Introduce yourself, meet other community members and discuss your favorite food/ movies/ visions of the future, etc. The Write Room is where we meet to talk character, setting, and plot. Everyone/anyone is welcome to read, comment and contribute. 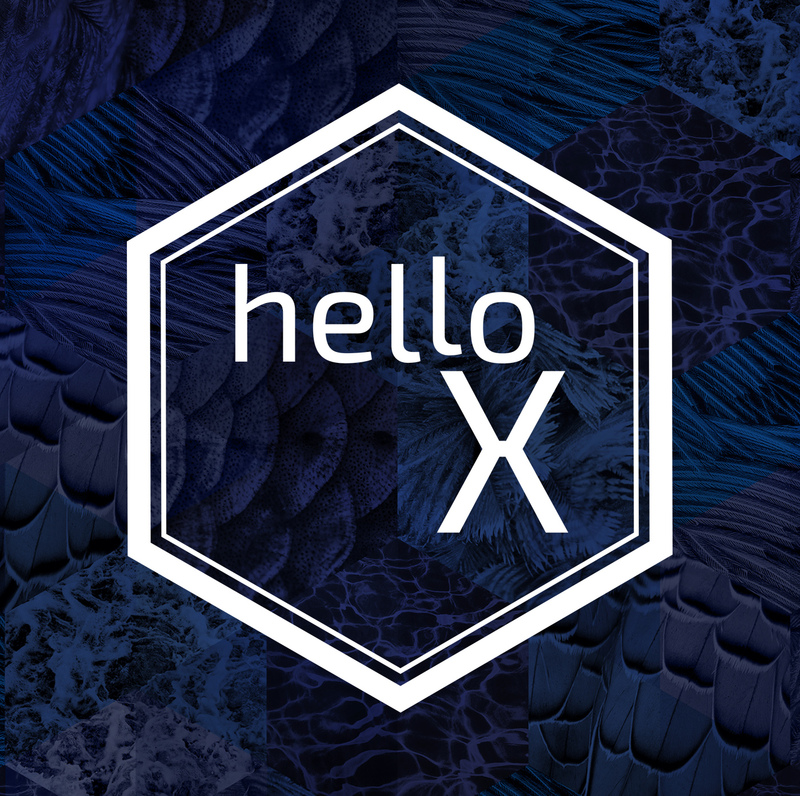 This is where we will post Talkaoke videos, mindmaps, audio links and chat about the most provocative and important topics, thoughts, and quotes to come out of hello x Talkaoke events. Other projects, persons, books, ideas that feel relevant to what’s happening in the hello X storylab.